throughout the spring, summer and fall! Open Every Saturday 9am – 1pm – May 5th through October 27th. Enjoy the fresh, outstanding variety from the many vendors dedicated efforts to offer quality and value with fresh produce, nursery items, specialty foods, meats, breads, pastries and handmade crafts. Weekly musical entertainment is also featured at the market. All fresh, every Saturday…rain or shine. 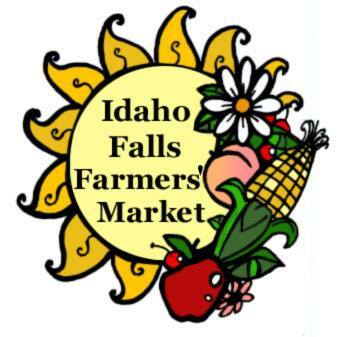 Family and friends will have a delightful experience shopping in an outdoor marketplace located on the beautiful east side of the Snake River Walk Way in downtown Idaho Falls. Memorial Drive will be closed to all vehicle traffic between A Street and D Street during the Farmers’ Market each week. More information here.